Prof. Kim's doctoral dissertation in 1990 was on the integrated microphone with LSI CMOS on a single chip. In Fall 1999, he joined the University of Southern California, Los Angeles, where he is currently a Professor of the Ming Hsieh Department of Electrical Engineering-Electrophysics. From July 1, 2009 to June 30, 2018, he chaired the Electrophysics division of the department, and oversaw a net tenure-track-faculty growth of 2.5 (from 15.25 to 17.75), 6.5 new tenure-track-faculty hires, 3 new tenure-track-faculty offers and acceptances in the last year as the chair, a net non-tenure-track-faculty growth of 4 (from 4 to 8), a net Budget-Analysts growth of 2 (from 3 to 5), and lab space growth of 4,206 sq. ft. (from 26,833 to 31,039 sq. ft.). During his tenure as the chair, US News' ranking raw score on USC EE's Graduate Program rose from 3.9 to 4.2 (out of 5.0). From Spring 1991 to Fall 1999, he worked at the Department of Electrical Engineering in the University of Hawaii at Manoa as a faculty member. Previously, he worked at IBM Research Laboratory, San Jose, CA, NCR Corp., San Diego, CA, and Xicor Inc., Milpitas, CA as a co-op student, design engineer, and summer-student engineer, respectively. 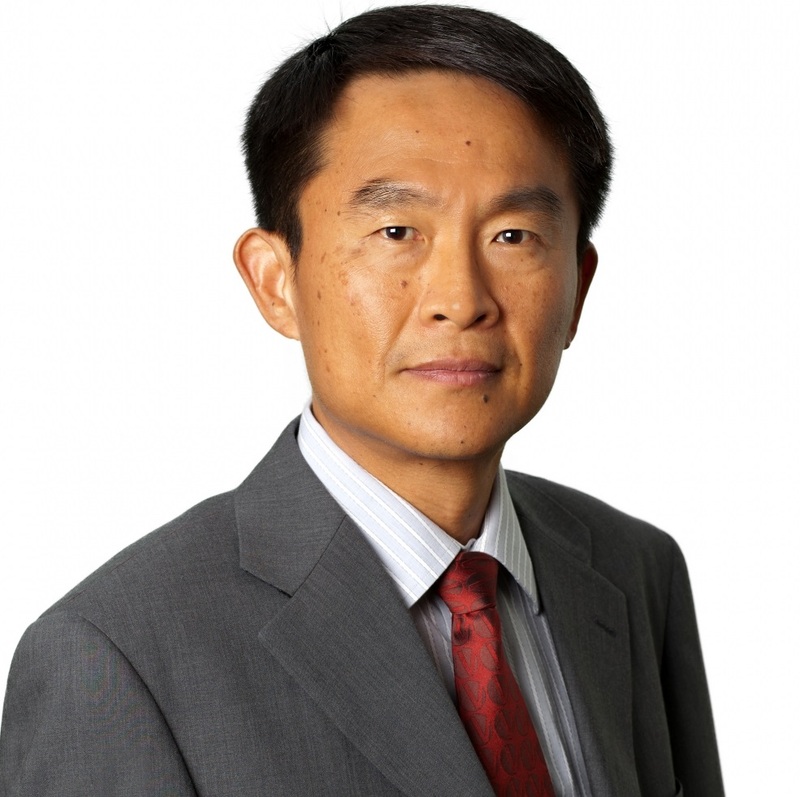 Prof. Kim is an expert in piezoelectric and acoustic MEMS, having published more than 230 refereed papers and 12 issued patents in the field, but has recently launched a research program on electromagnetic vibration-energy harvesting. He is a Fellow of the Institute of Electrical and Electronics Engineers (IEEE) and the Institute of Physics (IOP). He serves as an editor for IEEE/ASME Journal of Microelectromechanical Systems. He has been awarded a Research Initiation Award (1991-1993) and a Faculty Early Career Development (CAREER) Award (1995-1999) by National Science Foundation. He received Outstanding EE Faculty of the Year Award at U. of Hawaii in May 1996 and the IEEE Transactions on Automation Science and Engineering 2006 Best New Application Paper Award. (1) biomedical technologies based on self-focusing acoustic transducers, (2) wearable hearing/listening systems based on acoustic MEMS, (3) power generation from human movement without loading/limiting the human, (4) tamper detection for semiconductor chip authenticity, (5) acoustic-wave tweezers and resonators, etc.